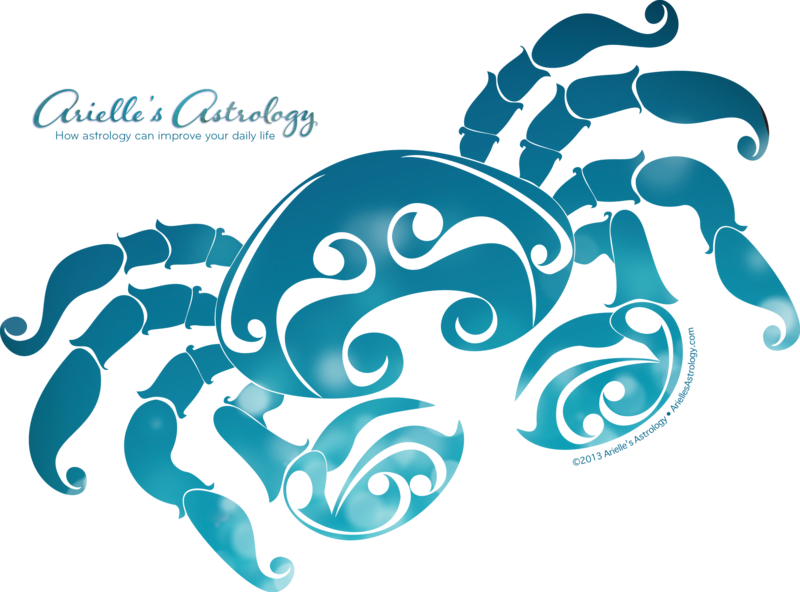 Is your Sun Sign in Cancer? Is your birthday between June 21 and July 22? If so, at some point during the next year, you will experience a glorious Jupiter transit as Jupiter, the planet of expansion and faith, goes over your natal Sun, your heart center. Jupiter Conjunct Sun: This is a glorious transit that happens only once every twelve years, so make the most of it. Jupiter, the planet of growth, expands all that it touches; so when it conjuncts your Sun, it will expand your heart center and increase your capacity for hope, faith, and happiness. But you need to actively take advantage of this transit. A new twelve-year cycle is being kicked off, so now is the perfect time to start that new project. If you just sit back and let this transit pass you by, you’ll be missing an opportunity to create something truly lasting and permanent. Suggested Activities: It’s a great time to go back to school or just learn something new for the sake of learning. Travel is encouraged under this transit, especially long distance travel. But sometimes the exploration can take place more in your mind than out in the real world. Whatever you choose, open yourself up to this transit, and watch real optimism and confidence come into your life. 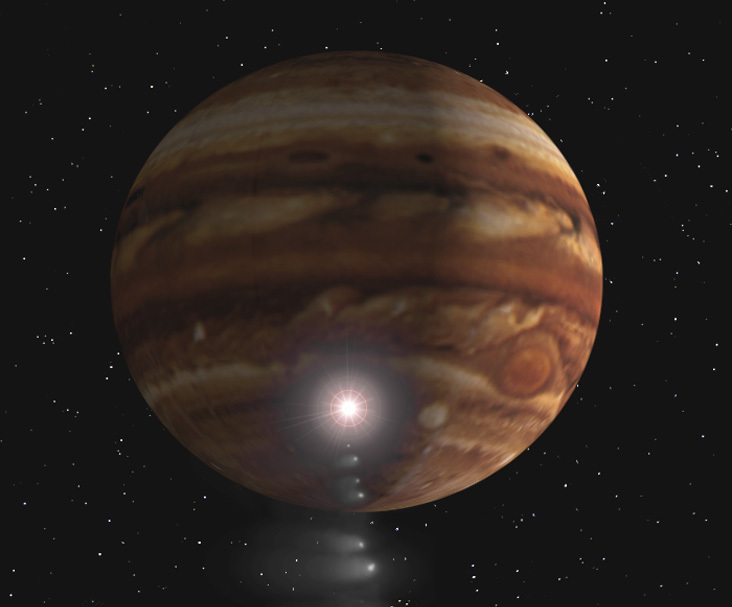 An artist’s concept of comet fragments slamming into Jupiter. Comet Shoemaker-Levy 9 consisted of at least 21 discernable fragments with diameters estimated at up to 2 kilometers. 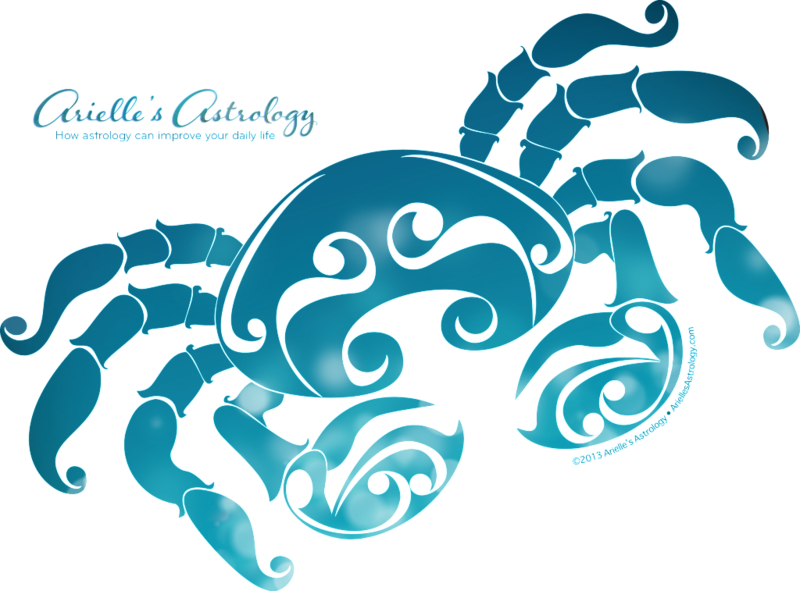 I am a Cancer born July 21, 1956 ……I graduated from San Francisco State University last December in Electrophysiology….I am now looking for a job …hopefully Jupiter can help me make a career change……..thank you for the post….kim V.